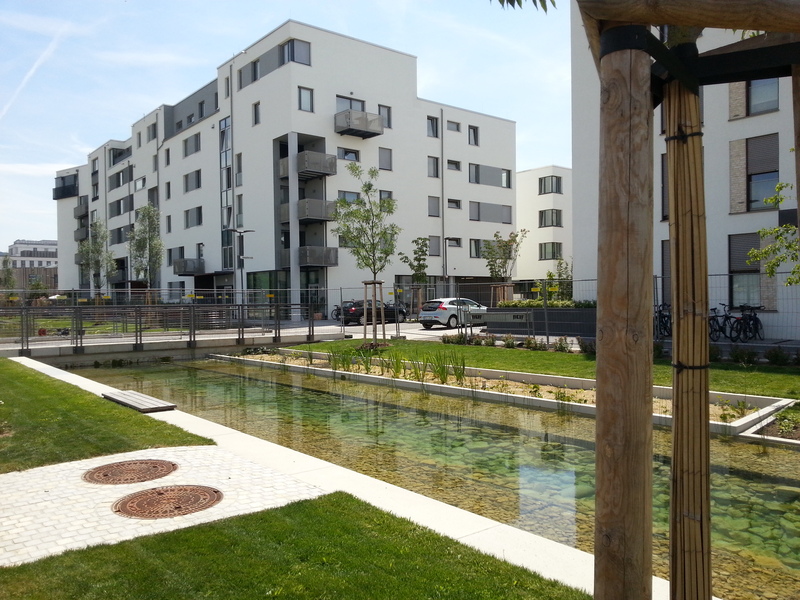 From 29 – 30 June 2019, the mid-year International Passive House Open Days, organised by the International Passive House Association and its affiliates will take place. Passive House building owners worldwide will be opening their doors to show visitors what highly energy efficient buildings are all about. As well as all the opportunities to talk and learn about Passive House, participants can experience Passive House buildings, both residential and non-residential, for themselves. Enjoy the comfortable interior temperatures, take a look at the ventilation system, ask questions and consider the possibilities of Passive House for your own building projects. The mid-year event allows participants in the Northern hemisphere to experience Passive House buildings during the summer months as opposed to the further event in November.